We are working hard to improve our award winning service, and with your help can continue to do so. If you should have any issues kindly call our dedicated customers services team, make them aware of your issues, and allow us to resolve them as quickly as we can. 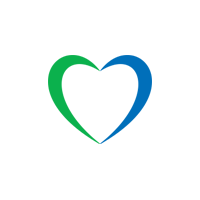 With your help, we can continue to provide a platinum service tailored to the satisfaction of our loyal customers. You have the right to withdraw from the present contract, without giving any reason, within fourteen (14) days. The withdrawal period shall expire fourteen (14) days after (a) the date of conclusion of the contract (b) the date of receipt of the goods for a contract including the supply of goods; However, you can exercise your right of withdrawal from the day of conclusion of the contract. 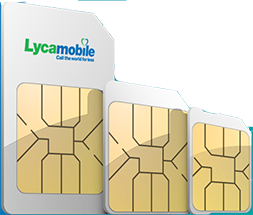 To exercise the right of withdrawal, you must notify us –cs@lycamobile.fr or LYCAMOBILE SARL, customer service, 23-25 rue de Berri 75008 Paris – your decision to withdraw from this contract by an unequivocal statement (eg letter by mail). You can use the retraction form provided. In order to respect the withdrawal period, you just need to send us your communication on the exercise of the retraction right before the expiration date of the withdrawal period.